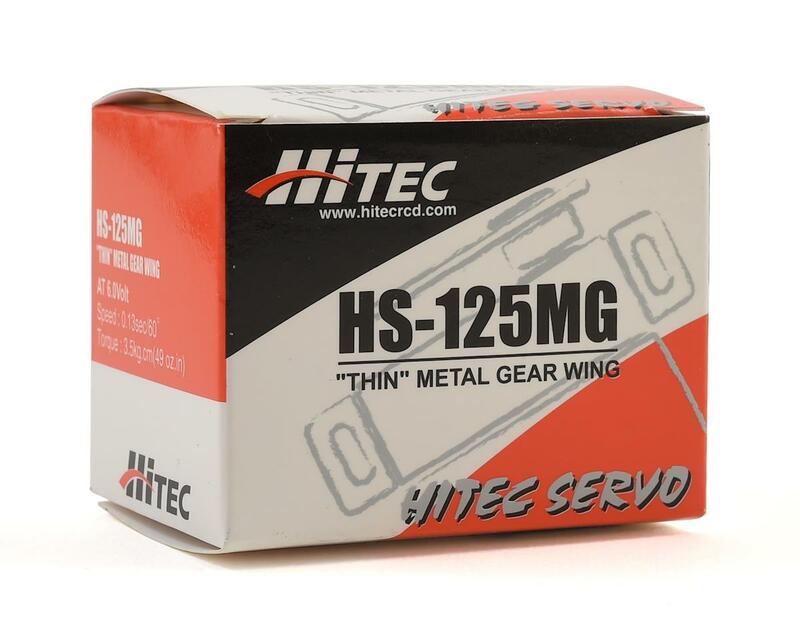 This is the HS-125MG Metal Gear Wing Servo from Hitec. 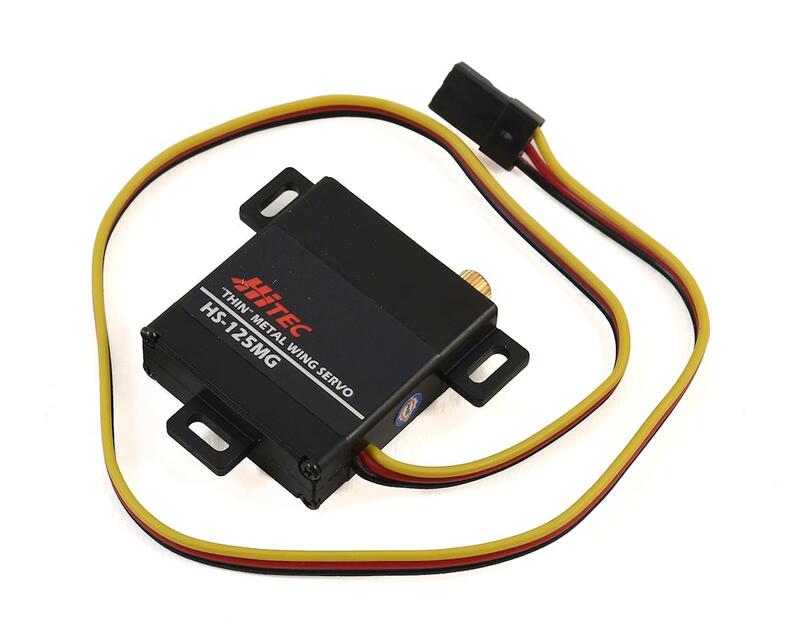 The analog HS-125MG is truly a super thin servo measuring 1.2” x 0.4” x 1.3”. 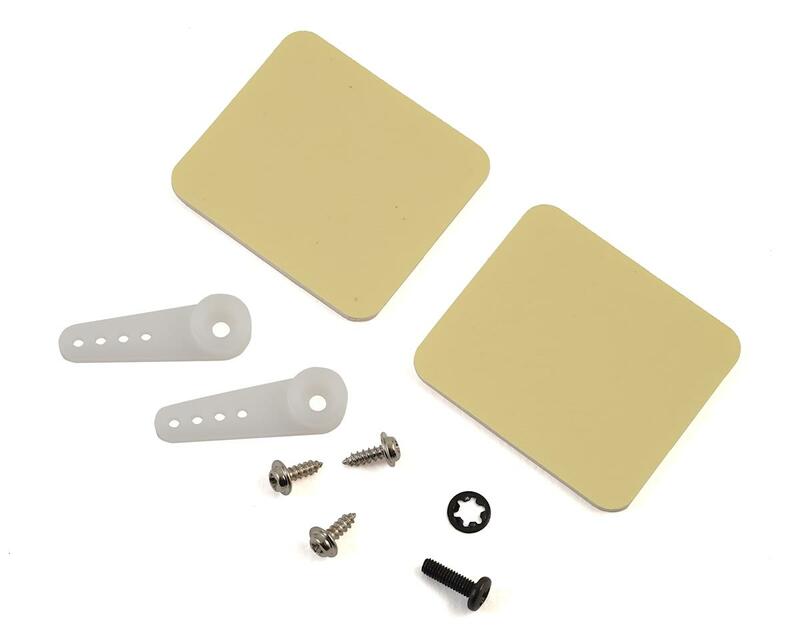 Featuring Hitec’s MP Gear, the HS-125MG is very durable, and a perfect fit in the slim wings of today’s high performance gliders.